Devil's Thumb Ranch was the perfect backdrop for Kiersten and Erik to say their vows to each other. These two met while Kiersten was studying abroad in Norway, and have made the incredible long distance effort over the last few years while Erik remained in his native Norway in the military, and Kiersten calls Colorado home. 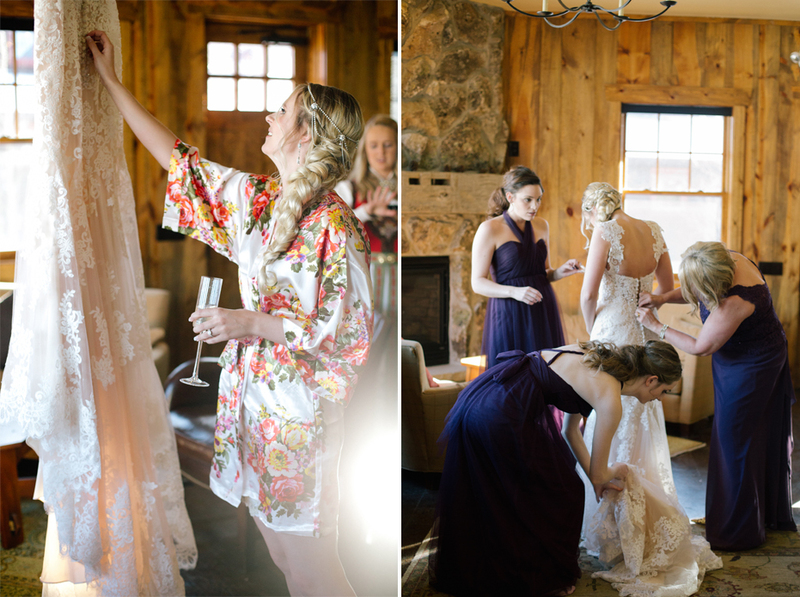 Their celebration was a fabulous mix of cultural traditions, and so emotional for all of their friends and family members that made the trek from all over the world to share the day with them on the ranch in Granby, Colorado.